This ministry promotes education about life issues and respect for human life in all its stages. 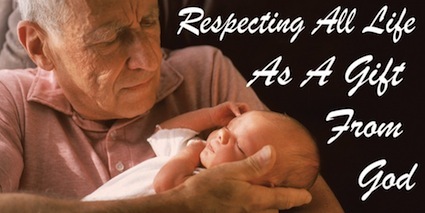 The ministry engages in efforts to raise awareness, to provide guidance, and to support other organizations who are promoting a respect for human life as understood by the teachings of the Catholic Church. All who wish to help others in their understanding of the realities of life issues and in being part of the activities of this ministry may contact the coordinator.